Get a complimentary project review and access our expert engineering and design insights. Click below and a senior member of our team will contact you. ALC Helping to Create a Greater Colorado Springs! Does this street make me look fat? 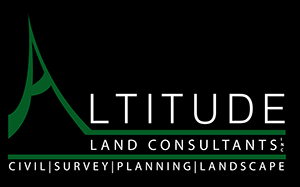 © Copyright 2017, ALTITUDE LAND CONSULTANTS, INC.